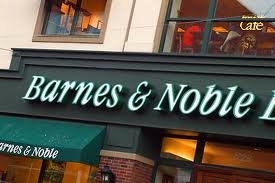 Yesterday, Publishers Weekly published this piece on Barnes & Noble and Microsoft teaming up to compete with Amazon and Apple. What will this mean for the future of ebooks? How will it effect electronic rights in future publishing contracts?